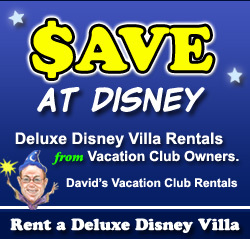 Disney Transportation | It's "All in WDW"
Do You Wanna “Express” Yourself Across Property?! Good morning, folks! 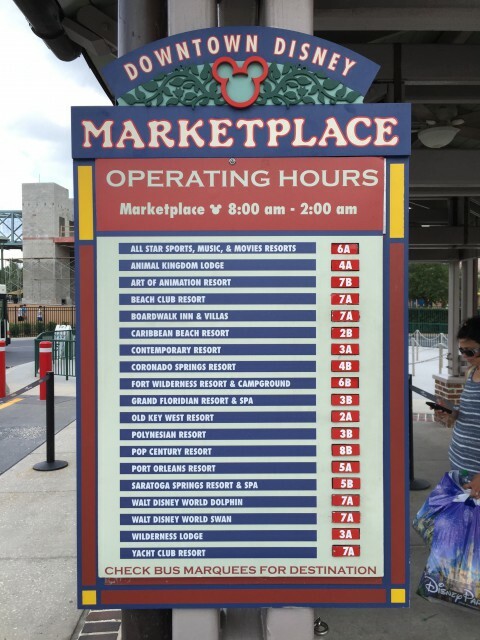 As you undoubtedly know, Walt Disney World recently kicked off a new, optional service aimed at allowing Guests to breeze between all four theme parks. 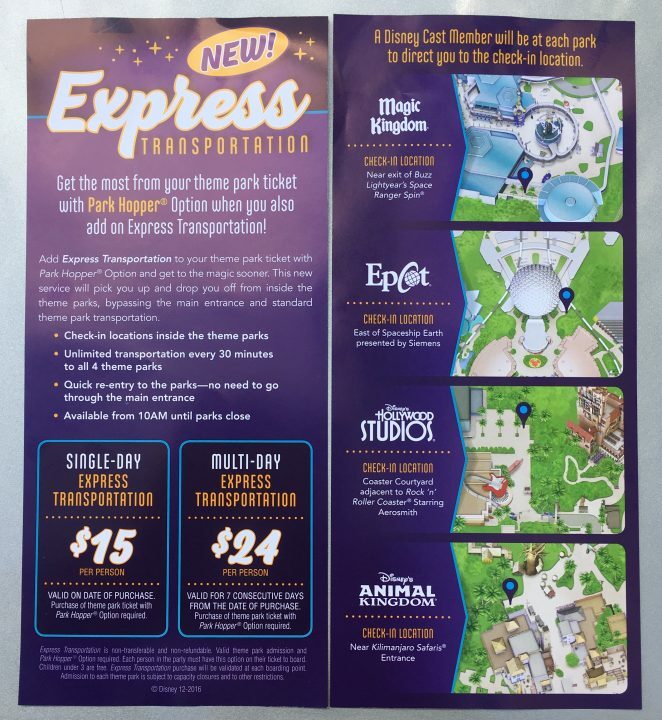 For a fee, this so-called Express Transportation Option takes Park Hoppers directly from park to park. No muss. No fuss! Of course, not everyone has embraced this amenity with both arms. Even here, at All in WDW and the WDW Main Street Podcast, we’ve been critical of this move as an unabashed Disney “cash grab”. Single-day ticket: $15. Valid for date of purchase only. Multi-day ticket: $24. Valid for up to 7 consecutive days beginning on date of purchase. This particular Express stop is near Spaceship Earth in Epcot. I have to tell you … originally, I was very skeptical. Since Mrs. All in WDW and I rarely park hop nowadays, this service didn’t make a lot of sense to me. However, I, then, saw this glowing review by one of our readers: “Worth every penny. From inside Epcot to inside Magic Kingdom in 18 minutes flat. Wow! Great feedback. I must admit … it got me to thinking. No bag, security, or ticket check after the first one? That definitely is attractive. So. Is this option worth the cost? Hmm. Well, let me ask you that question. What say you, my friends? You’ll find a short survey, below. 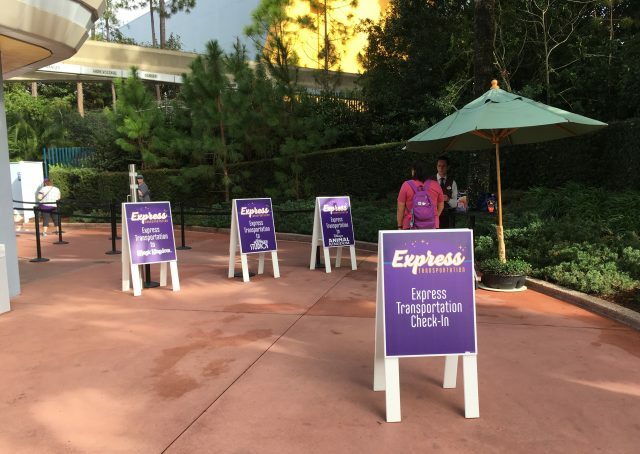 Whether $15 for a day or $24 for a week, do you think that Disney’s Express Transportation Option is worth the price? 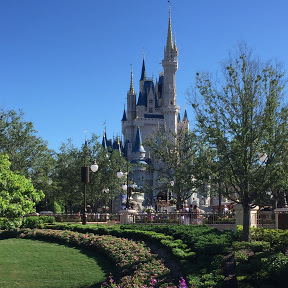 WDW Main Street – Episode #310 – Our Sunday News … and MK Dining Poll Results! The Main Street Pub is full again today, folks! The whole gang is on board! Join us as we discuss this week’s notable news. Which one of us goes into a rant over Disney’s “Express Transportation ticket” option? Which one of us thinks the idea of turning a park icon into a Death Star is ridiculous? 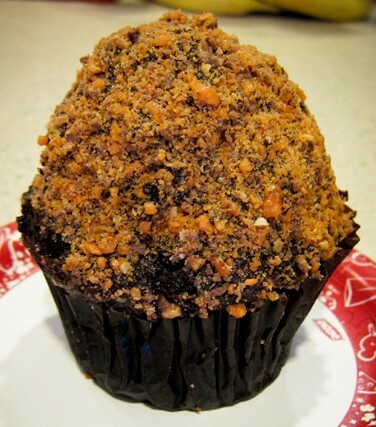 Finally, what do we all think about Be Our Guest Restaurant being elected Favorite WDW Fans’ Table Service? Listen to find out! Ride a Disney Bus(?!) Down the Sassagoula River? Huh? What am I talking about, my friends? A bus on the Sassagoula River? Clearly, I’ve lost my mind! Hey, I’m only taking a few seconds to point this tip out because, for us, it did come in handy during a thunderstorm. Mrs. All in WDW and I can’t be the only Disney fans in the world who didn’t know this, but you can take a bus down the Sassagoula River! Oh, yes, you can! Actually, what I should say is that you can take a WDW bus to get to the Disney Springs resorts! 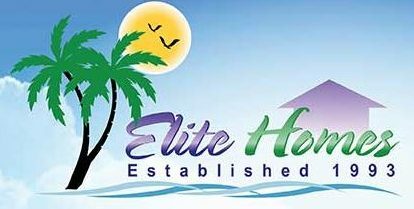 Want to hitch a many-wheeled ride to Saratoga Springs, Old Key West, and/or Port Orleans? No problem! Frankly, we had no idea that Disney Transportation provided bus service to the aforementioned resorts, believing that the Sassagoula’s river cruise was the only “game” in town. Lucky for us, while Downtown’s boats endured a safety shutdown due to thunder, we were still able to find our way “home”! Don’t get caught in a Disney Springs storm, my friends. 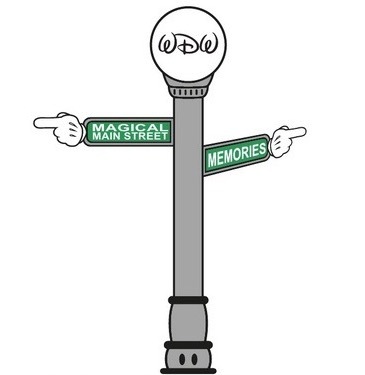 Look for the queues marked 2A, 5A, or 5B!